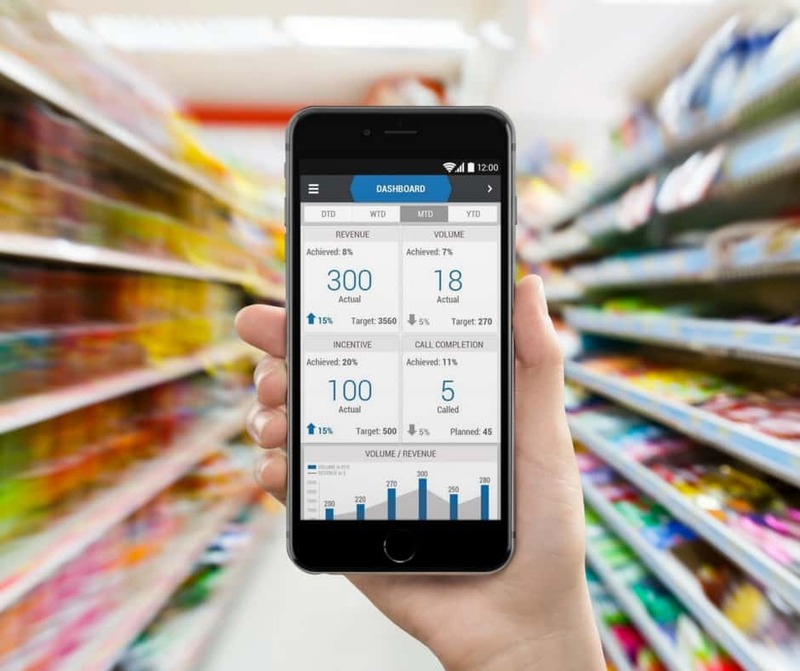 EBEST MOBILE HELPS CPGs AROUND THE GLOBE GET RESULTS. 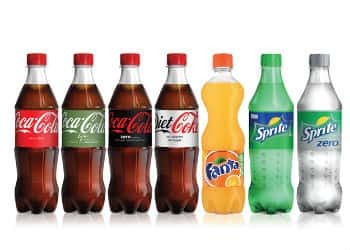 Coca-Cola challenged eBest to deliver a world-class retail execution platform to provide business insights and improve front line effectiveness. eBest rolled out iMarket and iMentor to over 2,000 users in less than one month. Supervisors have gained real time insights to proactively address market issues and ensure 100% call completion. 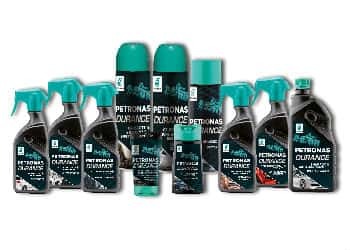 Petronas Lubricants International selected eBest Mobile to gain better visibility into the global distribution of its industrial grade engine oils and lubricants. The Company gained momentum in market share and higher penetration within secondary and rural markets due to improved sales force effectiveness, well-defined sales route plans and KPI dashboards.